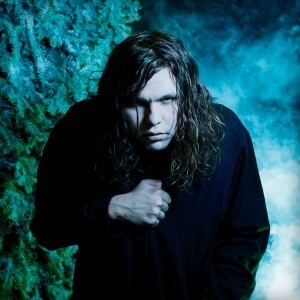 Watch Me Fall is the second and final album solo album of the late Jay Reatard. Consisting of rough cut garage rock anthems, he carefully blends it together with contrasting pop sensibilities and bleak lyricism that focuses on angst, depression and apathy. 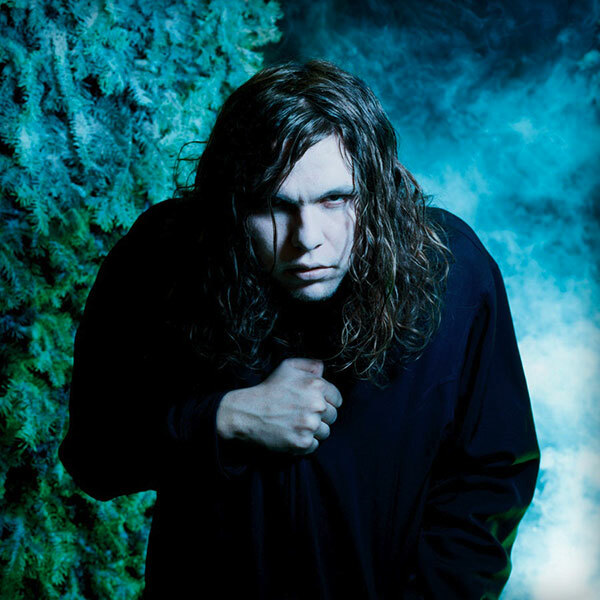 Most of Watch Me Fall is centred on fuzzy guitar hooks and Jay Reatard’s under produced echo-laden voice, which actually compliments the sound rather than hindering it. Between the jagged guitar work there are some songs in which he flex his sonic pallet. I’m Watching You is the closest that you’ll get to a ballad as he brings the acoustic guitar, keyboard and organ to the front while Wounded favours the acoustic guitar and an overly sweet wordless chorus. Still within the realms of rock music, another interesting development is found on My Reality when it channels brief climatic build ups and the post rock sound of Explosions in the Sky. Whether this is a case of independent invention or not, we will never know. The album closes with There is No Sun, a grim premonition of Jay Reatards own untimely death if there ever was one. Watch Me Fall is the perfect blend of bleak lyricism, pop sensibilities and the garage rock aesthetic which have secured Jay Reatard a well-earned legacy.